LeEco Le Max 2 in a ‘Force Gold’ colour option and with 128GB storage has been launched by the company in China. Force Gold will also be a colour option for Le 2 Pro and Le 2 in China. 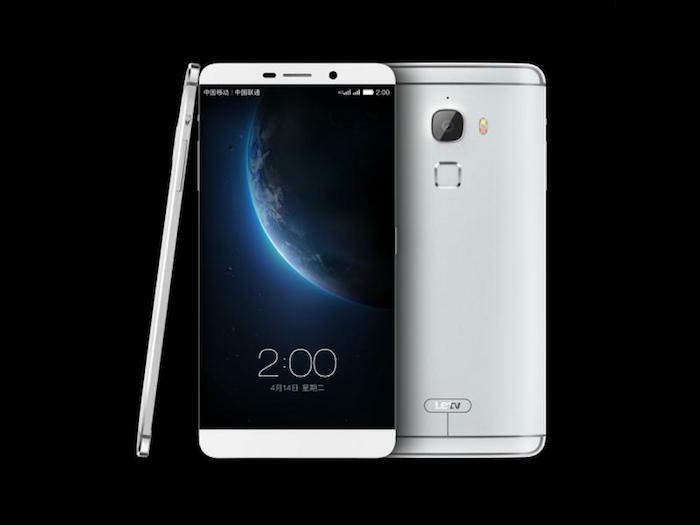 The LeTV LeEco Le Max 2 Pro is a remarkable product, built using quality components. LeEco Le Max 2 Pro base on unique design LeTV Smartphone, upgrade the design through the color, lighting, constitutes aesthetics and create the extraordinary beauty. The LeEco Le Max 2 128GB exhibits a 5.7-inch screen, featuring a resolution of 1,440 x 2,560 pixels and has a pixel density of 515ppi. It is protected by a layer of gorilla glass coating. The device boasts of a full metal body of force gold colour that weighs 185 grams and has a slim waistline of 7.9mm. The phablet offers Android v6.0.1 (Marshmallow) operating system with EUI 5.8 on the top. The device is equipped with a pair of dual-core Qualcomm Snapdragon 820 MSM8996 having clock speeds of 2.15GHz and 1.59GHz respectively. Assisting them is a mammoth 6GB RAM and Adreno 530 GPU. Such mighty feature of this phone leaves no doubts regarding its gaming or multitasking performance. On the connectivity front, options available in this phablet are dual SIM, 4G, Wi-Fi 802.11 ac, mobile hotspot, Bluetooth 4.0, and USB type C. Sensors present in this device include light, proximity, accelerometer, compass, gyroscope and fingerprint sensor which is located on the back. The device is powered by a 3,100mAh li-polymer battery and also features Quick Charging v2.0 which greatly reduces the time needed to refuel the battery. The phablet has a 21MP main camera which can capture images and videos of amazing quality. The camera features dual LED flash, Exmor-RS CMOS sensor, phase detection, autofocus and optical image stabilisation, all of which further boosts the performance of this camera. It is accompanied by an 8MP front camera of f/2.2 aperture which can capture good quality selfies. The device contains Dolby Atmos sound which grants it an impressive audio quality. For storing your data the device contains 128GB inbuilt storage which is non expandable. The LeEco Le Max 2 128GB is the phone you are looking for. This device consists of highend features and specs that leaves little more to be desired. Its immersive display and sound provides great movies, music and gaming experience. It delivers powerful performance and also has a great camera quality.